The film's theme song is also made by RADWIMPS! 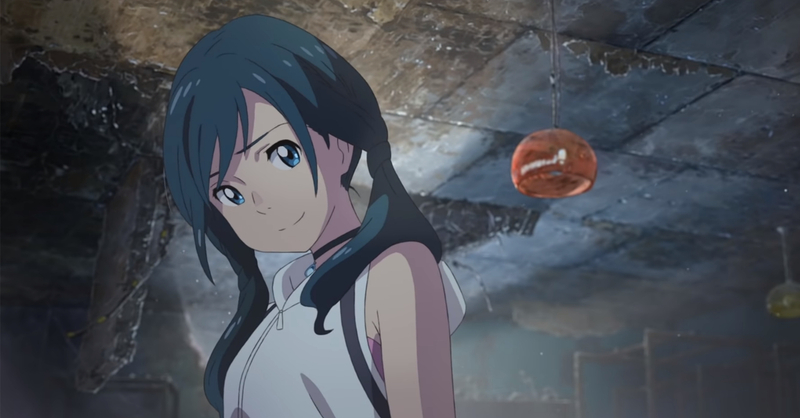 Announced last December, the first trailer for Makoto Shinkai’s new anime film, ‘Tenki no Ko: Weathering With You‘ has finally been released! 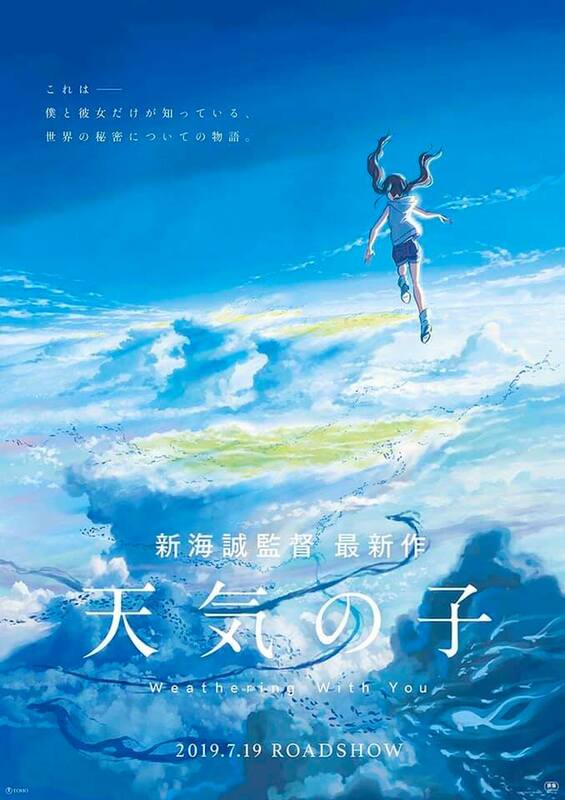 And as with his previous film, Your Name, the new movie’s theme song is made by RADWIMPS. Expectations are certainly high for Makoto Shinkai’s next movie, after all, Your Name was one of the most well-received and highest-grossing anime films in recent years. Though judging from the first trailer for Weathering With You, it looks like Shinkai’s latest film will live up to the hype; I mean, did you see the trailer’s beautiful visuals! In case you aren’t familiar with the movie’s premise, Weathering With You follows Hodaka, a high school student who leaves his island home for Tokyo. There, he finds himself working a job for an occult magazine. Shortly after starting his job, Tokyo’s weather becomes rainy daily, that is until he meets Hina, a girl with the power to stop the rain and clear the sky. Tenki no Ko: Weathering With You releases in Japanese cinemas on July 19, 2019. The film will also be get a worldwide release in the Americas, Europe, and Asia. No word yet on the film’s Philippine release date though. EXCLUSIVE My Hero Academia merch on sale in Akiba Pop-Up Store!